Add a fresh new look to your sofa and room. 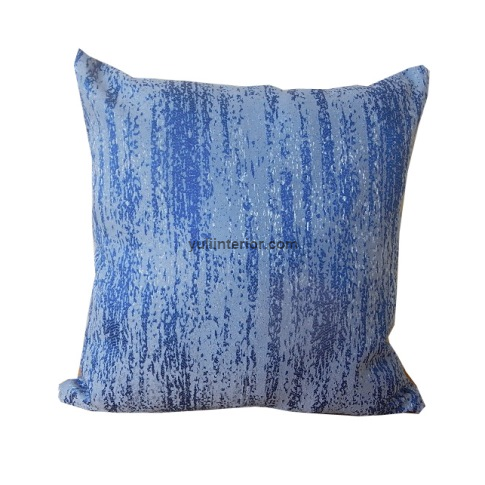 Made from unique cotton material, this pillow adds drama and warmth to your living space. Custom: We do custom sizes.